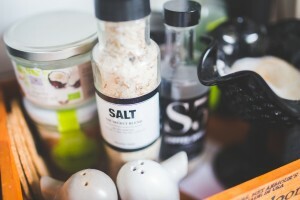 Salt (sodium chloride) is a mineral that is essential to our health, with an important role to play in regulating fluid levels, the functioning of nerves and muscles and management of blood pressure, amongst other things. Thus, too little salt in your diet can be as harmful as too much salt, potentially leading to hyponatremia, which is a life-threatening condition caused by dangerously low levels of sodium in the blood. How much salt should we include in our diet? As sodium chloride is not produced by the body and we lose this essential mineral through sweat and urine, we must consume it through our diet. 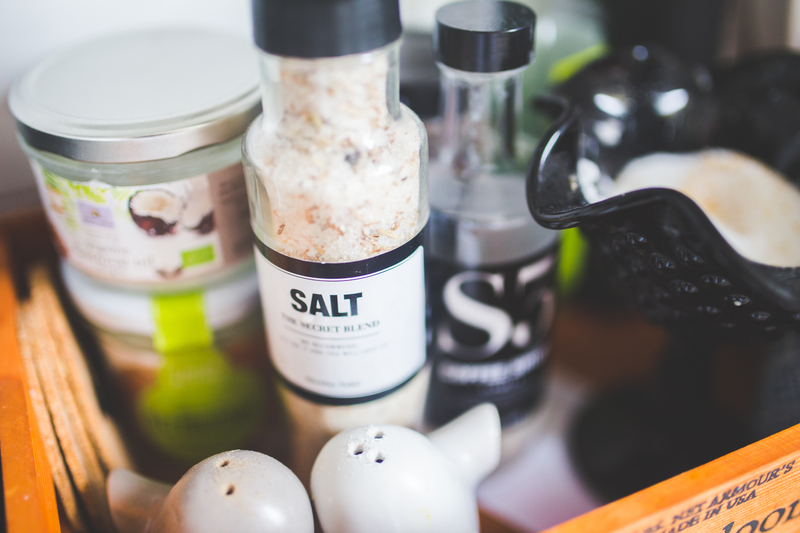 The NHS currently advises that adults should consume 6g of salt (2.4g sodium) each day to ensure the healthy function of body fluids and muscle and nerve activity. Other guidelines, such as those issued by the World Health Organisation, vary. It should also be noted that if you exercise heavily, particularly if you are training in hot weather, then you may need to increase your intake of salt as the body loses sodium through sweat. You can learn more about the importance of salt for athletes in this blog post: Why Athletes Need To Grab The Salt Shaker. Do we need more salt? Having examined data from more than 500 medical papers and studies about salt, Dr James DiNicolantonio, associate editor of the British Medical Journal’s Open Heart, suggests that there was never any sound scientific evidence to support the low salt idea for healthy adults; that is, those with normal blood pressure. Dr DiNicolantonio, who is also author of ‘The Salt Fix: Why the Experts Got It all Wrong – and How Eating More Might Save Your Life’, suggests that salt has even more benefits to our health than we previously thought. Salt can reduce the risk of premature death from heart attack and stroke, protect the kidneys and fertility, improve thinking and sexual performance, boost energy levels and mental focus and ensure restful sleep. What is clear is that salt is not only essential to maintaining our good health but consuming a sensible amount of salt can potentially provide additional benefits to our well-being.